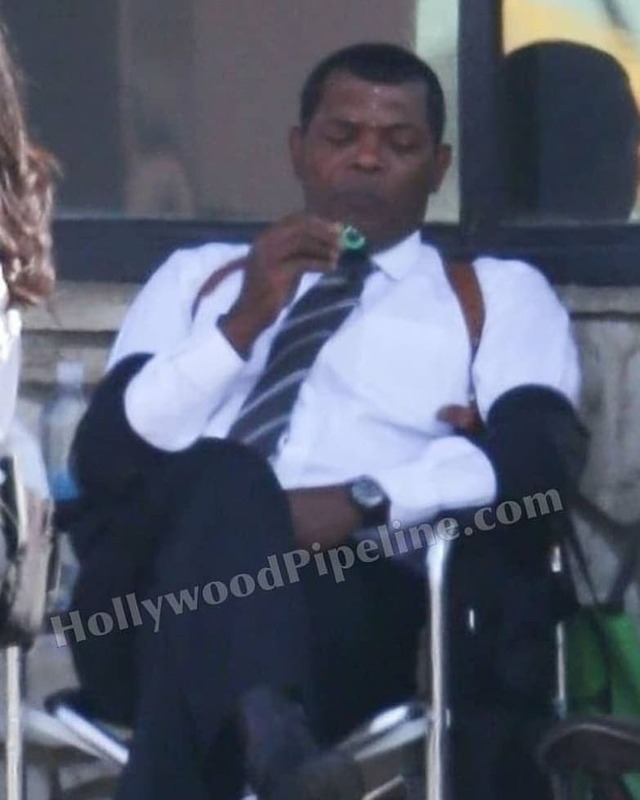 With Captain Marvel’s production still ongoing, we get to see a lot of interesting stuff from this missing powerhouse including a look at Samuel L. Jackson’s Nick Fury looking so much younger than what we’re used to in all the Avengers movies and other MCU projects. So what are we looking at exactly? We’re looking at Samuel L. Jackson, still playing the role of superspy Nick Fury but during the 90’s which is when the movie is set. And I’m really taken aback at how they de-aged Fury for his appearance in this movie which stars Brie Larson as Carol Danvers aka Captain Marvel. Check out the other stills that was recently shared online. Any guesses on what the scene is all about? This looks like a confrontation scene between Fury and Danvers around the middle of the movie when (and I assume) she gets her powers from contact with Jude Law’s Mar Vell. This could be after her return to Earth or departure from it. 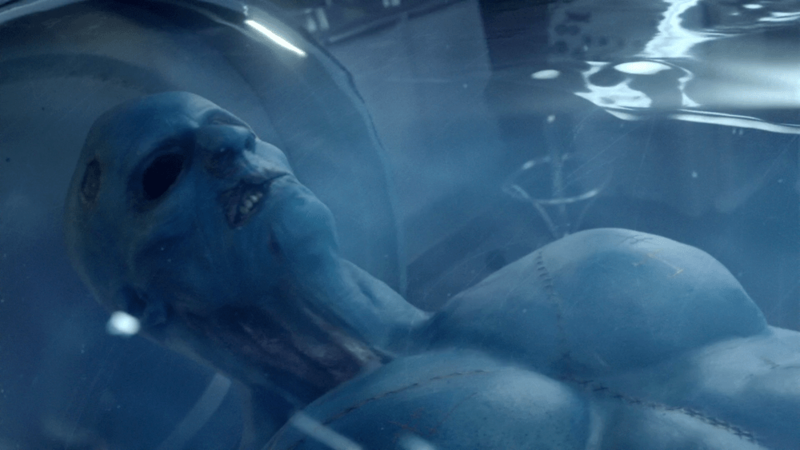 I’d like to stake a claim that this could also be towardsd the end of the movie, where rumor has it, she leaves Earth to learn more about the Kree..
Yes,those blue guys. And you know there’s another rather famous Kree character in the Marvel Universe? Ronan the Accuser from Guardians of the Galaxy; played by Lee Pace; who has also confirmed that he and a few other dead MCU characters would be appearing in Captain Marvel. Going back to Nick Fury though, this isn’t the first time we see a younger African-American Nick Fury running around the Marvel Universe. 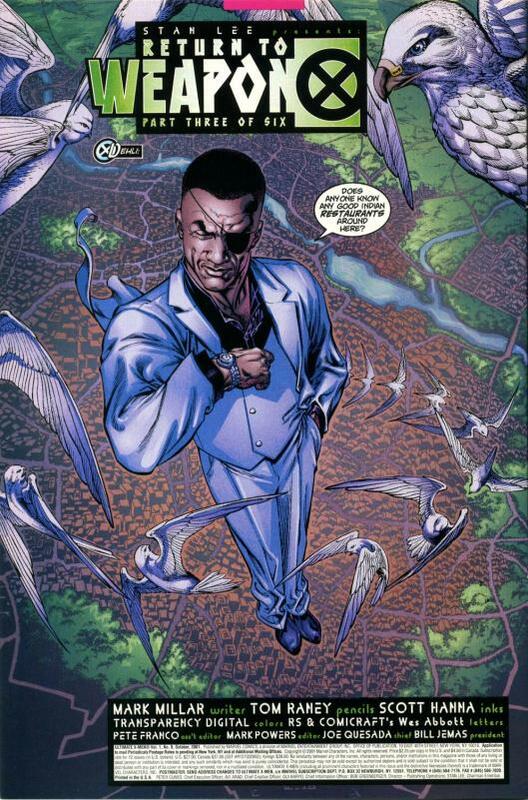 A “different” looking Nick Fury was seen in an earlier issue of Ultimate X-Men, that was around the time Mark Millar was still unsure whether he could get away with using Jackson’s likeness for his books. Of course, by the time Millar was through the Ultimate comics, he had managed to turn Jackson into THE Nick Fury. Captain Marvel is slated for release 2019 from Marvel Studios.